The following guide, from Dr Edwina Waddell, Chiropractor, Putney Chiropractic Centre, will form an integral part of your journey to achieving better health and wellbeing and help you adopt a lifestyle that promotes wellness for the body, mind and soul. There are trillions of cells in your body making up your blood supply, muscles, joints, organs and skin. There’s an innate system in your body that’s designed to coordinate the function of these cells, giving them life: the nervous system. It’s the first part of your body to develop and is the system from which the rest of your body forms. The nervous system is how your body adapts to stimulus in your environment (good and bad), and how you express your health. To experience true health, you need to make sure that this ‘Master Control System’ is functioning optimally. Chiropractic care helps the nervous system function correctly by removing blockages or as chiropractors call them; subluxations. When you hurt yourself, or become unwell, who heals your body? The answer is simple: you do! Your body is self-healing and self-regulating, which means that when things go wrong the innate doctor inside all of us will go to work. In science we have a name for this: homeostasis. Our brain and nervous system work tirelessly to keep us in homeostasis. The body’s natural repair response is governed by the master control system; the nervous system (brain and spinal cord), so you need to make sure that it is functioning well at all times. In fact, our body never stops working to heal and maintain us. It is not drugs, surgery, radiation, or even good food and exercise that ‘fixes’ things when they are wrong- health cannot come from outside the body. Health comes from inside you! And the latest research shows just how strong the link is between the nervous system and the immune system. Every day we are exposed to things that affect us both positively and negatively. Positive things may be nutritious food, exercise and other conditions that allow us to thrive. Negative things such as a prolonged flight or time at the computer, exposure to someone who is sick, or maybe a stressful situation may have the opposite effect. Have you noticed that sometimes your body just bounces back; your immune system is strong, you don’t get sick, and can just brush off that toxic person in the office? Other times, we may hurt our muscles just bending to pick something up, or be the only one at home who gets the flu. What’s different? It’s your body, and your innate health. When your health is high, it takes much more to knock you down. That’s why building up a strong shield of health is so important – it will influence every area of your life. Here’s 5 ways you can easily improve your health and wellbeing. 4. Symptoms: Friend or Foe? If you do get a virus (for example) is it the high temperature, and the upset stomach that you feel that is the problem? Is there something wrong with your body? No! This is your body’s way of regulating your health and bringing you back to homeostasis (normal). For example, if you eat some infected food, the associated nausea and vomiting is a healthy response from your body to get rid of that food. It means your body is working well! So, when you are sick, you don’t want to be doing things that will only artificially mask the symptoms – this just gets in the way. No symptoms does not mean that things are ‘normal’. 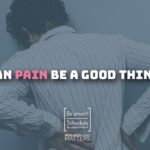 Similarly, pain is your body’s way of telling you that something you are doing isn’t good for your body. It means you are healthy. Listen to it. Your health is a balancing act between the innate intelligence in your body; self healing and self regulating, and the different types of stress in your environment. Your body is very good at adapting to these stresses. When they outweigh the adaptability of your nervous system however, they can create a state of dis-ease. Does this mean that you will suddenly be in pain or get sick? Not necessarily. It does however mean that you are not as healthy as you should be, and are creating an environment where it is easier for you to succumb to a virus or cold, or injure yourself. If you’re interested in optimal performance, or true health, it makes sense to ensure that the balance is in your favour. In fact, even if you are only interested in pain relief, it makes sense to make sure the balance is in your favour! If you want to feel good, and be healthy, then you want to make sure that your body is able to adapt to stimuli easily, by ensuring your master control is functioning optimally. Remember that your body is responding perfectly to its environment, always. Here’s why chiropractic helps make sure the balance is right for you. 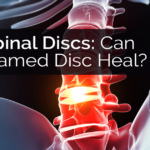 When there’s pressure or irritation on the spinal nerves, that may affect the health and function of your body, and the function of your nervous system. Chiropractors have a name for this: subluxation. A subluxation is the physical manifestation of nervous system interference, a little like having a faulty wire on an electrical circuit board. A misaligned spine puts pressure on the spinal nerves, creating a subluxation. As we know, the nervous system regulates our body, allowing it to adapt perfectly to our environment. The body cannot do this easily if the nervous system is subluxated. A simple way to test to see if you have a subluxated spine is to get someone to check your posture from behind: are your hips, waist curves, shoulders and ears level? If they are not, chiropractic is a natural choice to address this. Subluxations can be caused by three different types of stress: physical, chemical, and emotional. An example of physical stress is the birthing process (whether you are mother or child), accidents and falls, or simply slumping at your desk all day. A healthy nervous system allows us to ‘bounce back’ from these stresses. A nervous system that is exposed to more physical stress than it can handle will eventually become subluxated. A second cause of subluxation is chemical stress. This can be a diet that is either low in nutrients, or high in artificial preservatives and flavours, use of medication and other drugs, smoking, and excessive consumption of substances such as caffeine, sugar, and alcohol. It is true that your body can survive if you are living in this way(for a while!). However, we can only adapt to a finite amount of stress, and your body has set nutritional requirements that do not change.Remember,your body’s job is much easier in an environment that it can thrive in, rather than one it which it simply survives. 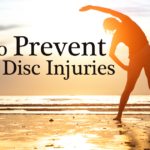 In this way, things such as a lack of natural healthy food, excessive sugar, or unnecessary pain relief-type medication can actually prevent you from being as healthy, and feeling as good as you would like to be. This blog is full of great tips for how to kick start your nutrition. 9. 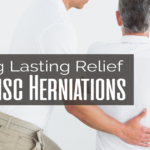 Do you know someone who is a pain in the neck? Emotional stress changes the physiology of your body to the point where it becomes a toxic place to be – no wonder it makes us feel so lousy, and is always a factor in any physical symptom manifestation. If you have undergone a period of extended mental stress, this will have a detrimental effect on your wellbeing and your whole body. Do you consciously try to control and limit the amount of stress in your life? 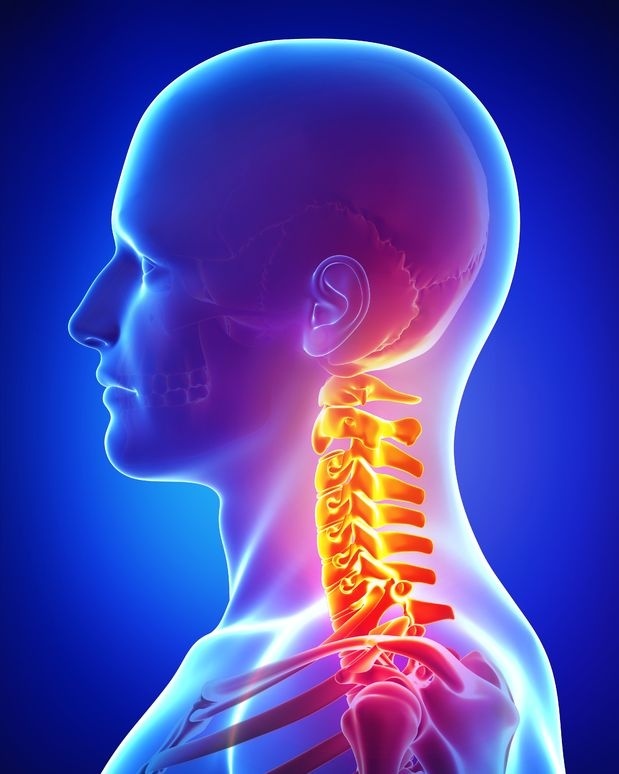 Chiropractors help you by detecting subluxations in your nervous system (often in your spine), and gently removing them, without the need for surgery or medication. We call this ‘adjusting’ or correcting the function of your nervous system, removing any pressure on the spinal nerves, and restoring normal function. This is what we’re doing every time you visit us to get your spine checked. Normal function means that your nervous system again becomes effective at helping your body adapt to stimuli more appropriately, giving you a better ‘experience’ as you go about your day. It also means your body is a more effective healer. A healthy nervous system helps your body to do what it does best: look after you. It would be wonderful if we could could just flick a switch and all of the years of misuse and stress to our body could just disappear. We’re so used to doing things to ‘speed up’ our life, that we lose sight of the fact that one thing at least never changes: healing takes time. Sometimes only a few weeks, sometimes many months. How long did you live your life before you began to get your nervous system checked for subluxations? This gives you a clue to how long it may take your nervous system to be well again. If it’s taking longer than you wish it doesn’t mean that your body is not working properly, or that all the wonderful changes you may have made to your lifestyle aren’t working, it may simply mean that that you have not allowed enough time. Remember, you do not need to be ‘doing’ new things to your body to achieve this, your health comes from the inside.Give your body the time that it needs! If you’re training hard for a marathon, and eating healthily, and then you stop doing that, do you expect your body to be in the same condition a few months later? Of course not. Your health is dynamic, and will always reflect the things that you are doing to maintain it. Just like exercising, and visiting the dentist, getting your spine checked is simply part of a healthcare routine. This is great news, as it means that you,and only you, are responsible for your overall health, and you will get as much health from your body as you are prepared to put in. We provide tailored chiropractic care. Book your appointment online.